While good-quality potting mixes should support a wide variety of plants, some groups of plants or certain applications (seed raising, cutting propagation) may benefit from more specialised mixes. Most general garden centres sell some potting mixes. Some variety stores and even supermarkets might even stock some, but take caution with cheap mixes. Landscape supply yards might be a cheaper way to buy mix if you need it in large quantity, but again, be wary of the quality. You might wish to test a sample before risking large numbers of your valuable plants. Many are available commercially from general garden centres. You can also try specialist nurseries, which are likely to stock mixes especially formulated for the plants they carry, or the components for making your own mixes. 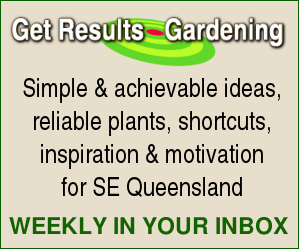 Coming to this page, more information about potting mixes and other soil-less growing media suitable for container gardening in Brisbane and Queensland. 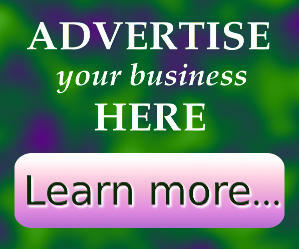 If you're a manufacturer, and would like to advertise your brand here, please get in touch.